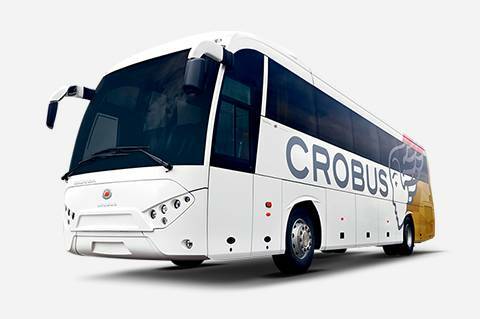 THE CROBUS ZORA BUS is a high-class bus designed to carry passengers. 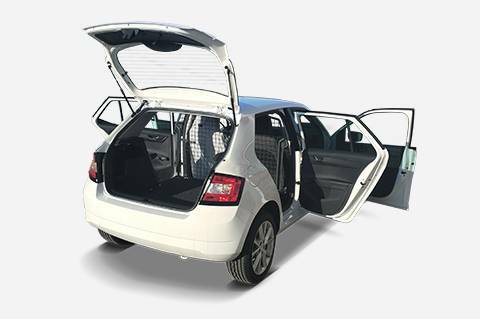 The product has a single purpose – provide a premium service to users and passengers. 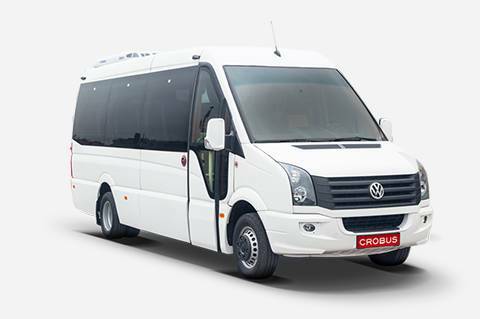 These vehicles have a wide range of uses in intercity/suburban transport, tourist transport, school children transport, urban transport, special-purpose transport (transport of VIP clients, mobile conference room…), as well as other applications as per customer’s request. Towing vehicles are used to carry new vehicles, malfunctioning vehicles and highly damaged vehicles. 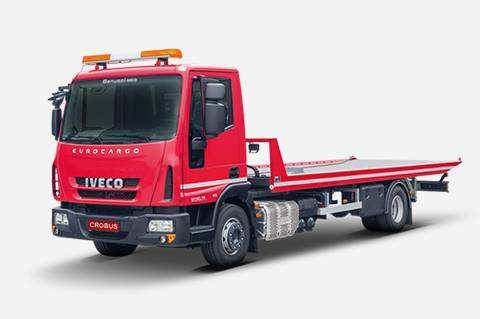 They are used to carry passenger vehicles, vans, light commercial vehicles, freight vehicles and other vehicles and cargo whose weight does not exceed the total permitted load carrying capacity of the vehicle and may feature a slide bed, a tilt bed, a fixed bed or a ramp. 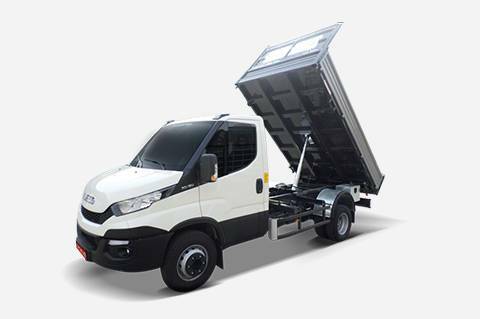 These dump trucks are primarily used to carry bulk and non-bulk cargo and are classified as three-way and one-way dump trucks, with an option to install hoops and tarpaulin. 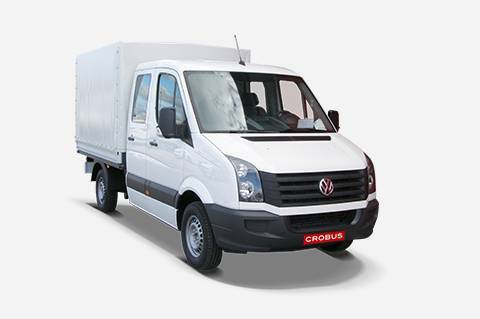 We offer a wide range of conversion and bodybuilding options for vehicles of EU manufacturers and aim to satisfy your needs when it comes to carrying freight or passengers in compliance with the relevant ordinances and other legislation.